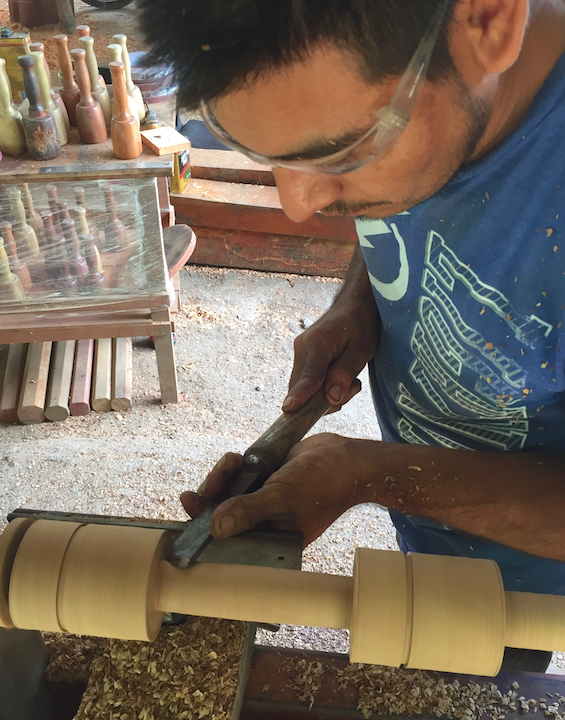 GreenWood trains artisans to make high-quality wood products, adding value to forest resources and creating incentives to protect biodiversity. Help us preserve the world we love. "To Everything, There Is A Season...Turn, Turn, Turn"
There are no straight lines in development. Like evolution, the path to progress is convoluted and beset with countless obstacles and detours. But perseverance pays off . . . sometimes. 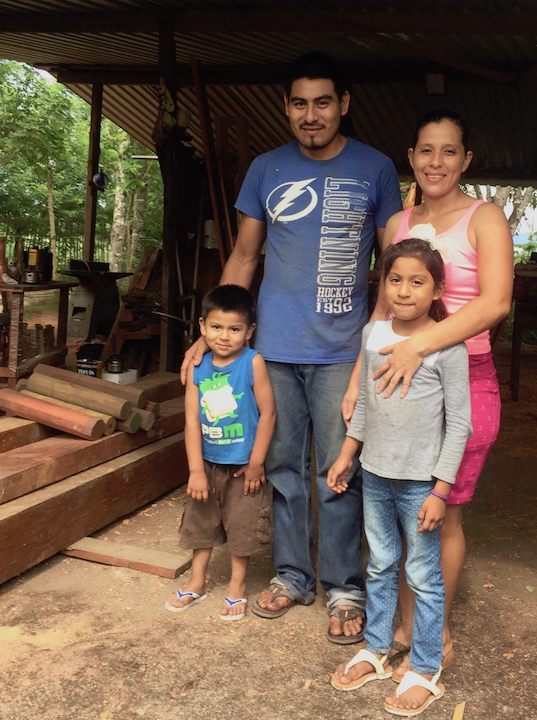 Two years ago I wrote about a new enterprise GreenWood launched in Honduras, based on an inspired, bicycle-drive lathe designed by Canadian woodworker, Scotty Lewis, to suit the off-the-grid reality of the forest communities in which we work. We installed two bike lathes in two workshops, and we trained a group of artisans to turn woodcarving mallets, which we hoped to develop for export. 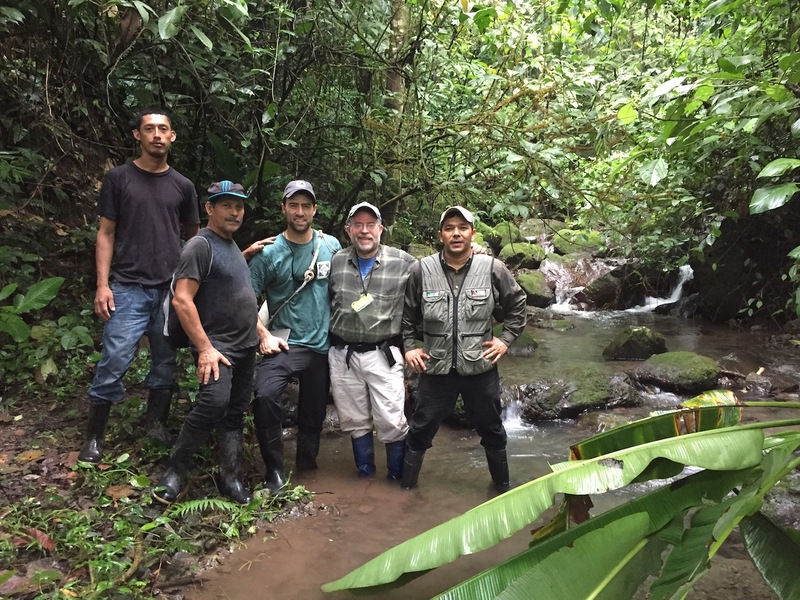 Last month, I visited our main turner, Juan Vigil, in the remote village of Paya, bordering the endangered Río Plátano Biosphere Reserve on the Miskito Coast of Honduras. I left Honduras with Juan’s first 100 mallets in my luggage and, this week, another 500 mallets were shipped from Honduras to Lee Valley Tools in Canada. I was impressed by Juan’s confident turning skills, honed in the process. 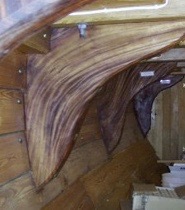 But this is just the first of what we hope will be a long line of turned wood products for Lee Valley and other clients. Better yet, next year Juan will train young artisans in El Carbón, Olancho, the indigenous Pech village where Curtis Buchanan and Brian Boggs conducted GreenWood’s first workshops in 1993. Coming full circle, we’ll be working with tribal leaders to harvest a small volume of lesser- known woods in their managed forests and turn them into finished products in the community trade school, where students continue to build greenwood chairs. In the aftermath of hurricanes Irma and María—category 5 storms that struck Puerto Rico in rapid succession in September 2017—the island was littered with an unprecedented volume of dead and damaged trees. Although the full extent of damage to the forest estate and its implications for future tree growth are still being assessed, impacts to the island’s tree—and human—population were profound. A great deal of vegetative material has already been harvested, mainly from roads and rights-of-way. 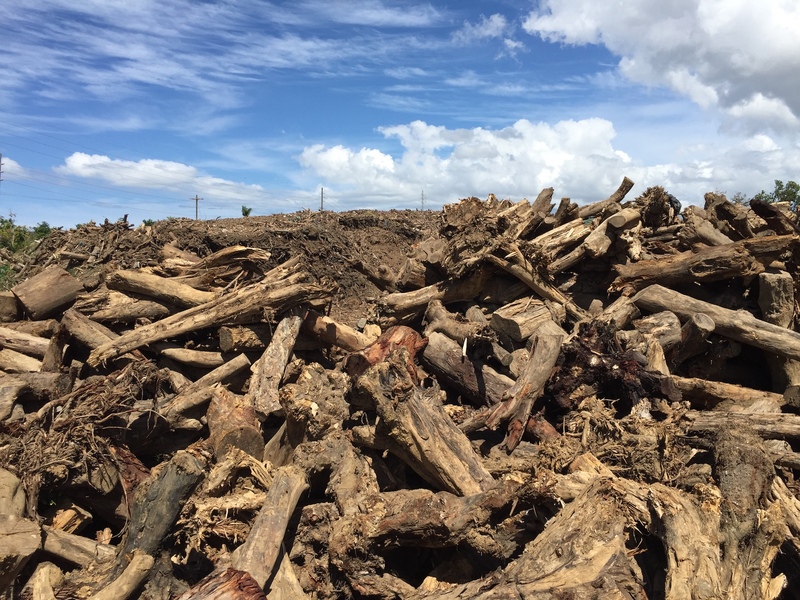 These logs and limbs have been gathered in at least seven enormous “open-pit” collection points to be chipped, composted or otherwise salvaged for their income-generating potential as value-added wood products. 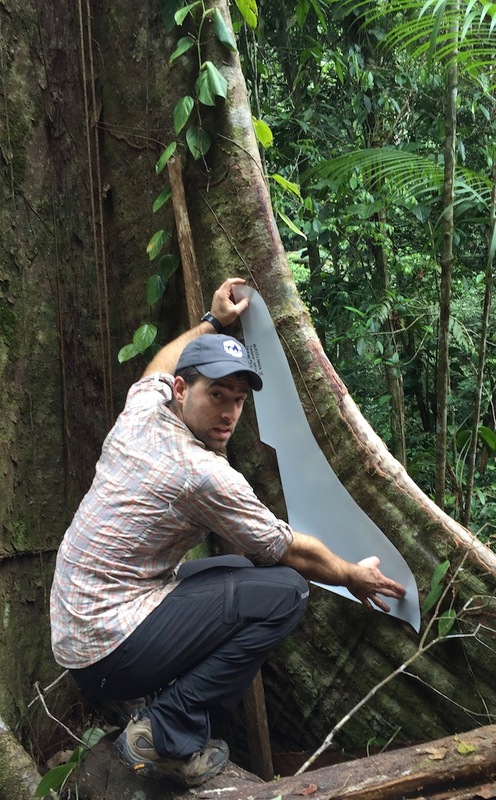 In April 2018 GreenWood was engaged by the USFS International Institute of Tropical Forestry (IITF) and the USDA Caribbean Climate Hub to conduct field reconnaissance that would help identify challenges to and opportunities for the productive, value-added transformation of salvaged timber in Puerto Rico. 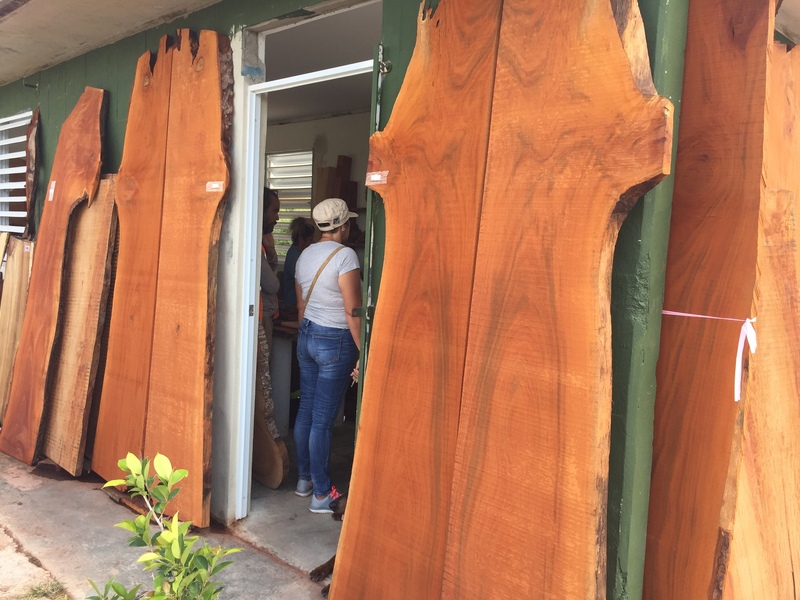 In a two-week “scoping” mission to the island, GreenWood was also charged with considering strategic long-term responses that might assist in the development of the island’s artisan network and, more broadly, its recovery from future hurricanes. Drawing on our 25-year experience in sustainable wood harvesting, appropriate technologies and the development of specialty markets for high-value wood products elsewhere in Latin America, it was further hoped that GreenWood’s findings might contribute to greater resilience in other Caribbean forest communities vulnerable to future climate events. Improved sawmilling, timber extraction, wood handling and drying techniques. Enterprise development of pre-dimensioned furniture parts and other value-added products. Creation of an innovative program of Artisan EcoTour workshops. 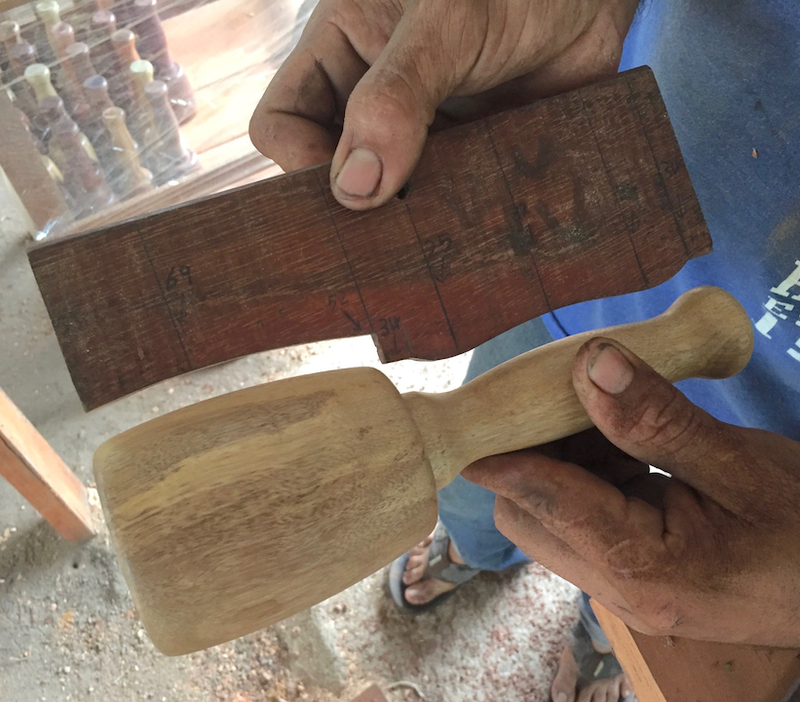 At the same time, our research also introduced us to a range of prospective partners—including international and local businesses, government and educational institutions and NGOs, as well as individual woodworkers and artisans—whose collaboration will be key to any successful enterprise. We recognize significant challenges in establishing a restoration and recovery program in such a complex institutional, political and economic ecosystem. As the island hovers on the edge of bankruptcy, its degraded infrastructure remains extremely fragile and susceptible to further climate events. But perhaps the most fundamental challenge is the imperative to balance these immediate needs with long-range sustainable development priorities. Keeping in mind GreenWood's primary objective and expertise—improving livelihoods and management incentives in forest-based communities—we will be working closely with many of these prospective partners to launch one or more pilot projects over the next three to five years. I started drafting this letter in my head on a steep trail in Honduras earlier this month. I couldn't help noting that I had just upended the ancient philosopher's dictum about the ephemeral nature of rivers and life. 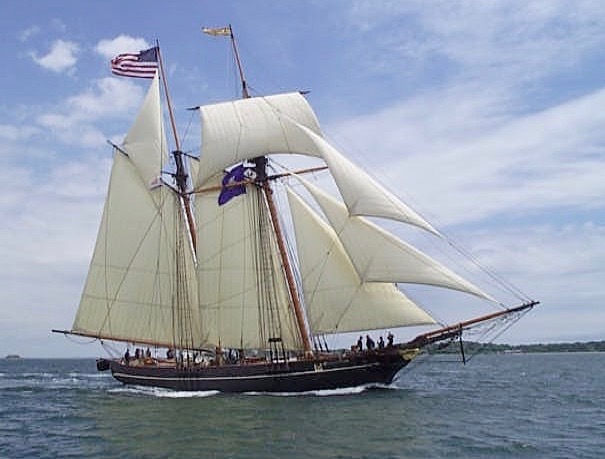 In fact, eighteen years after GreenWood and our Honduras partners produced about 40 ship's knees for the Schooner Amistad at Mystic Seaport in Connecticut, we were back in the knee business. Knees are the naturally curved "crooks" milled from the discarded branch- or root-sections of trees, and I had returned to Honduras will Will Aurigemma, a boatbuilder from Mystic, in search of more. This time, our sights are set on the restoration of the Mayflower II, which is hauled for repair at the Seaport in preparation for the 400th anniversary commemoration of the 1620 Pilgrim landing at Plymouth, Massachusetts. As the photo at right suggests, Will and I are, both literally and figuratively, over our ankles—if not up to our necks—in the same pursuit that led to GreenWood's first export in 1999. In late November, GreenWood director Scott Landis and boatbuilder/consultant Will Aurigemma (shown at left, below) launched an initial "knee safari" in search of more prospects in Honduras—this time for the restoration of the Mayflower II, now hauled for repairs at Mystic Seaport in preparation for the ship's 400th anniversary, commemorating the 1620 Pilgrim landing in Plymouth, Massachusetts. Click on READ MORE for photos from Will's and Scott's recent safari, as well as shots of our original Amistad knee production in 1999. And stay tuned to this site for updates about our ongoing knee-hunting efforts.